By Ludwig van Beethoven. 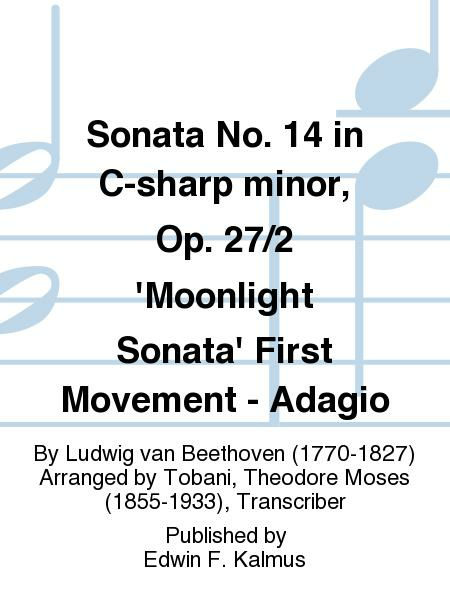 Arranged by Tobani, Theodore Moses (1855-1933), Transcriber. German: Classical Romantic. Keyboard/conductor score. Composed 1801. Duration 6 minutes. Published by Edwin F. Kalmus (Reprint source: Carl Fischer).